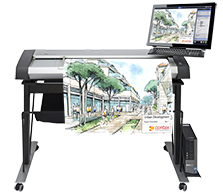 From flatbed to 24", 36", 44" or 60" wide scanners, Contex has the most models to fit your needs and your budget. ScanTastik has been an authorized reseller of Contex Scanners for over 20 years. Please give us a call to help with your choices. Available in 36", 42" and 60" models. Prices subject to change without notice,read the sales terms here. Contex’s newest state-of-the-art scanners are built to handle industry specific tasks and offer tailored scanning solutions for the commercial and public sectors. The Contex IQ series is the leading scanning solution for the technical market. The Contex IQ scanner uses advanced, unmatched CIS technology to deliver high quality scans of drawings, maps, and other technical documents. For high-productivity archiving teams and reprographics departments, the HD Ultra Series is THEE solution. 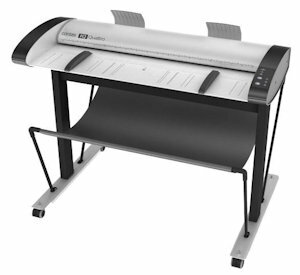 It’s recognized as the market's fastest wide format scanner and has received the prestigious Best Wide Format Scanner award from Wide Format Imaging for two consecutive years. The IQ FLEX flatbed is the most recent addition to the Contex line. 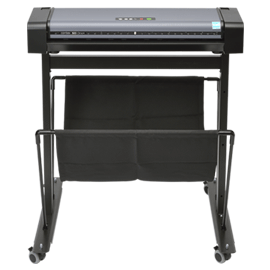 This 18x24-inch flatbed scanner addresses the demands of specialty scanning. 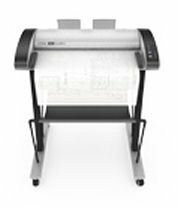 The IQ FLEX is capable of scanning documents up to 24x36, delivering the highest quality images in color, monochrome or grayscale. 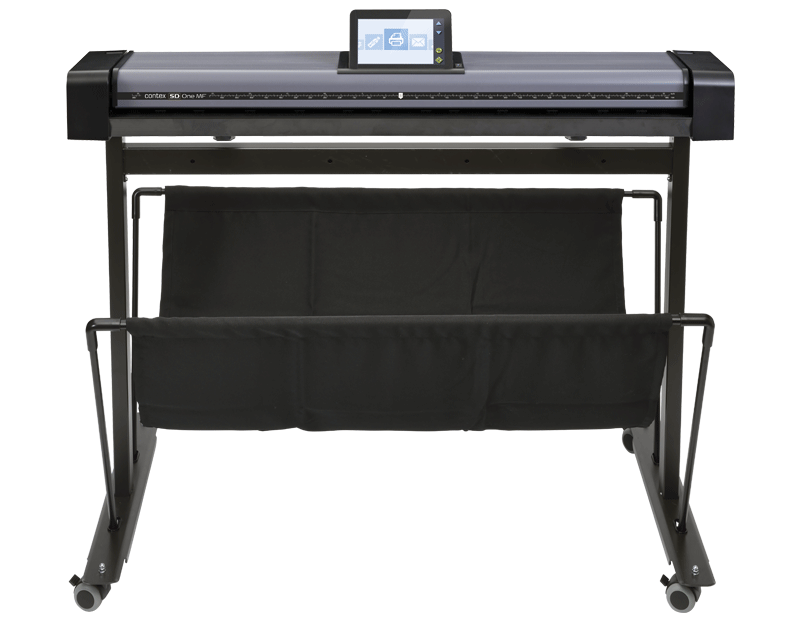 The flatbed is the most versatile scanner on the market today for wide format scanning of any type of original such as fine art, delicate or thick mounted, as well as odd originals like fabric or objects with shapes and depth. Nextimage is a fully integrated scanning, viewing, converting and printing system for Calcomp color and monochrome scanners. Its Ultra-fast scan-to-disk capabilities make it the perfect link between your Contex scanner and popular software for graphics, reprographics, GIS, CAD, DTP and Archival. With Nextimage software, companies can now share one or more scanners across its departments no matter their locations. The Scan-to-network feature enables you to send scans directly to specific computers set up to receive the image data. This powerful feature lets you distribute and save images directly through your network and through the internet.